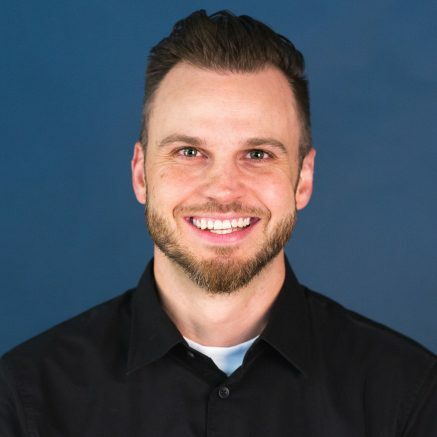 Tim works closely with the discipline leaders in Design, Creative and Production to operationalize and maintain the processes allowing Design to do its best work for clients. Tim comes from a process-driven production, design, and team-based project management background, emphasizing on-time turnaround of multi-platform deliverables. Tim has had the fortune to work with many of the top brands in the world and serves as a partner in delivering impactful messages to audiences. Tim’s personal passion that drives him through all he does is his lifelong love and pursuit of quality music. In both a listening and performing capacity, Tim adheres that music inspires and elevates the energy and quality of work he puts into the world.